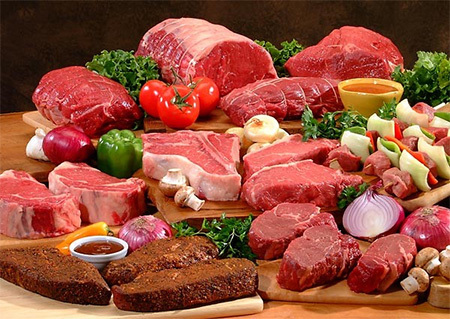 The inventory management needs of a butcher shop are unique as the products are received in bulk and then cut and packed into small packages that are sold to customers. Not keeping optimal track of inventory can result in loss caused due to a variety of reasons, from spoilage to stock-outs. Postech Direct provides you a reliable Butchery Point of Sales solutions to help you perform the challenging yet essential task of inventory management in a quick and easy manner. Our top-of-the-line butchery point of sale (POS) software takes care of the entire process, so that you can maintain the right stock levels to meet customer demand while minimising wastage due to spoilage. From biltong and mince to specialty items like boerewors and homemade salami, the sheer variety of products sold at a butcher shop make the stock management process complex and time-consuming. Our Butchery POS software ensures adequate stock levels, controls costing, and manages returns to save you more time and money. Each type of carcass and grade of meat has a unique cutting schedule. Our Butchery POS Software allows you to customise the cutting cost and price for different primal cuts of carcasses, helping you optimise your profit margins. With its built-in authorisation and access control features, our Butchery POS Software promises you optimal security and transparency. You can create different user profiles with limited access rights to prevent the teller from offering excessive discounts during checkout. This not only helps you prevent theft and fraud, but also speeds up the payment process. Our Butchery Point of Sales Software features a user-friendly interface that allows you quick and easy access to different system options. The touch screen features different icons and buttons that can colour coded to ensure smooth, seamless operation. Reward your customers with automatic discounts and a fast and flexible checkout process with our Butchery POS Software. Using the following customer-friendly features, you can improve your customer journey and turn your occasional buyers into loyal customers.